Manchester United were able to win 1-0 away to Leicester City, riding on the back of an early Marcus Rashford goal. For the rest of the game, the Foxes gave it their all, becoming a starkly different team in the second half, but were unable to break even. Ole Gunnar Solskjaer will be pleased to have his win, as the King Power Stadium certainly looked to storm their team into a draw. With that victory, the Norwegian has kept his unbeaten start to life at Manchester United alive, coming back from the Burnley hiccup at Old Trafford during the mid-week encounter. Enroute achieving this, he’s managed to bring back a fond record at the club. The Leicester victory gave United the best away form they have enjoyed since 2012, back when Sir Alex Ferguson was still at the helm of the club. With five traveling wins since taking charge, the Norwegian has made the Reds a daunting force to welcome at a stadium once more. What makes this away streak even more special is that London clubs Arsenal and Tottenham also featured in this lot, ensuring that it wasn’t a cakewalk for the Mancunian outfit. The other sides that were defeated include Cardiff and Newcastle. 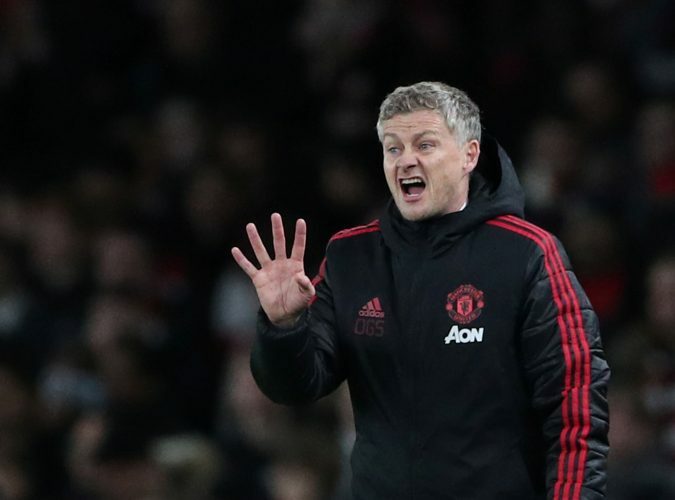 Further, in addition to registering wins, Solskjaer was able to stamp his style in all of these fixtures. While the Cardiff victory was an exercise in pure attacking football, the outings at Wembley and the Emirates held a key place tactically. Both of those fixtures saw Paul Pogba and Marcus Rashford pair-up convincingly in counter-attacking football to register slender victories. With Old Trafford already looking like a fortress, this splendid away form could mean that United will have very little to fear in their quest for top-four football by the end of this season.